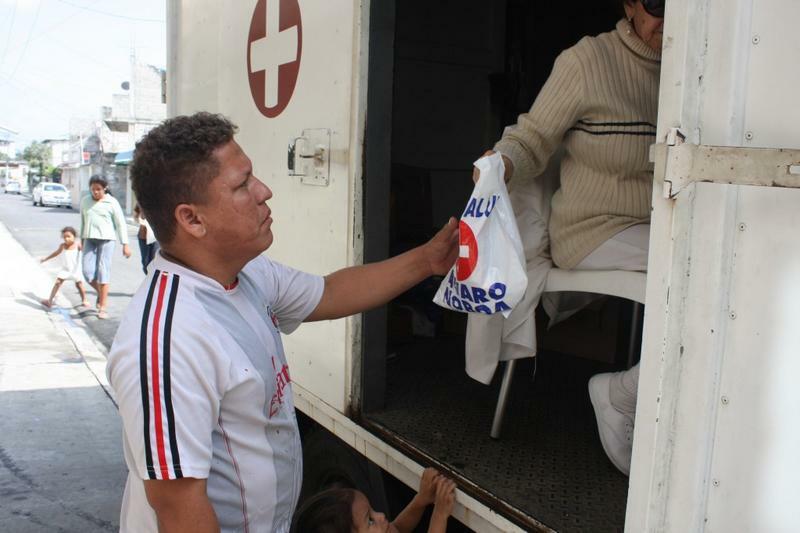 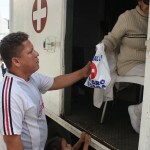 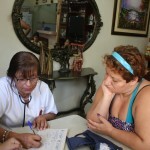 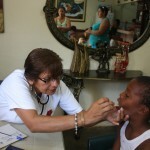 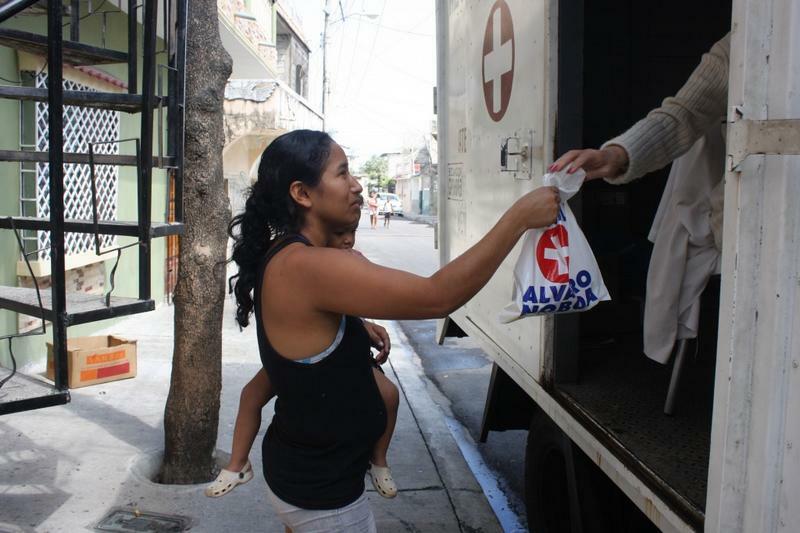 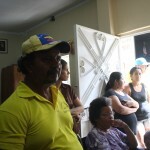 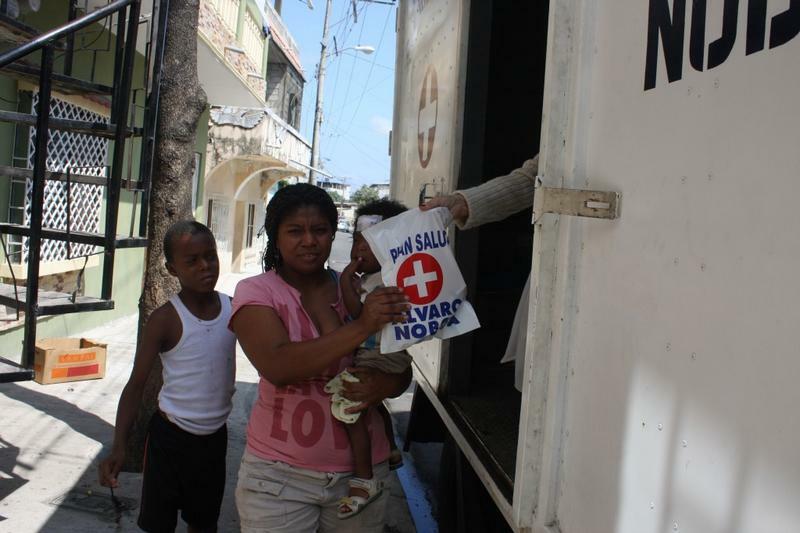 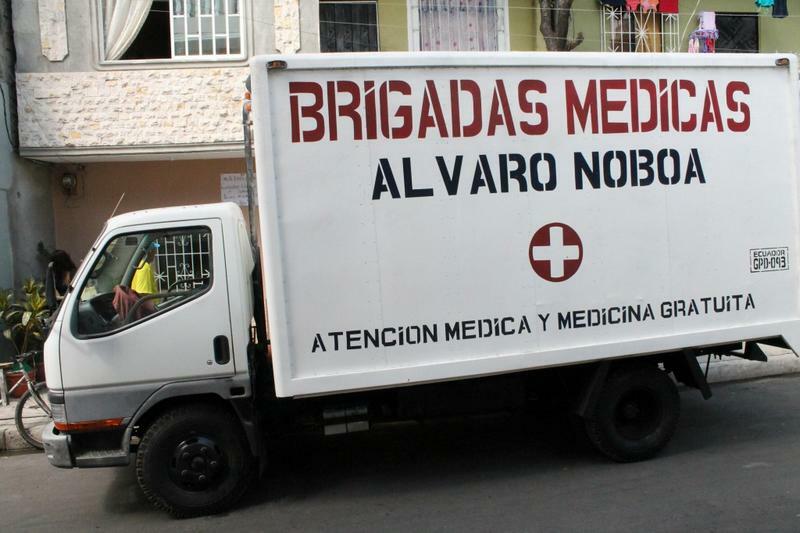 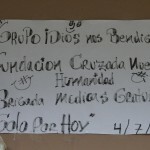 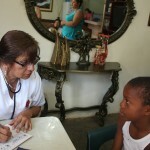 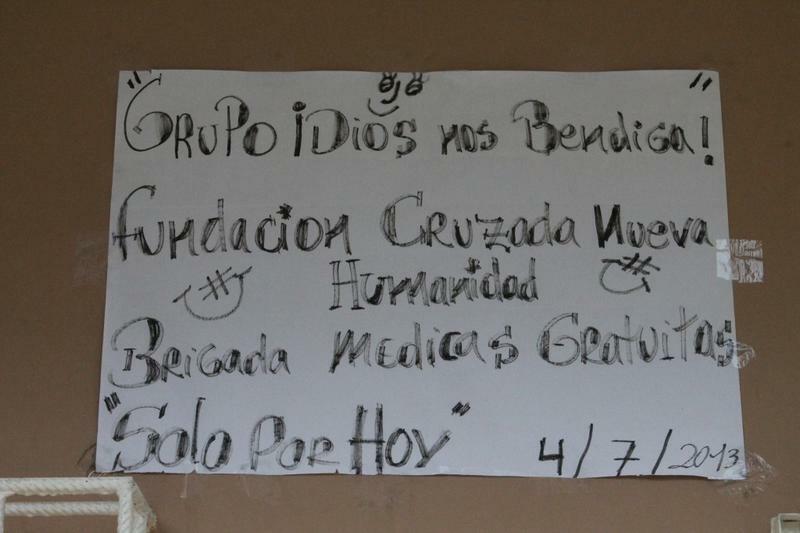 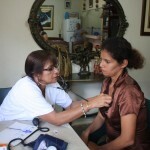 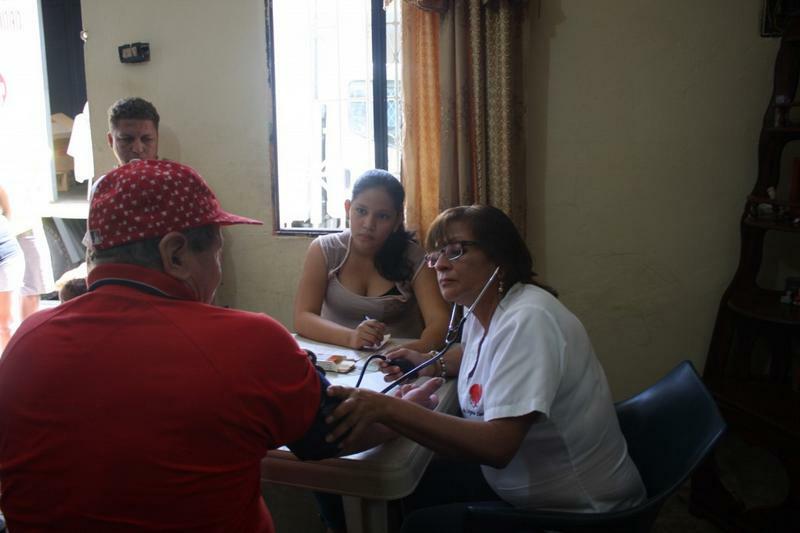 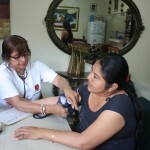 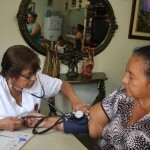 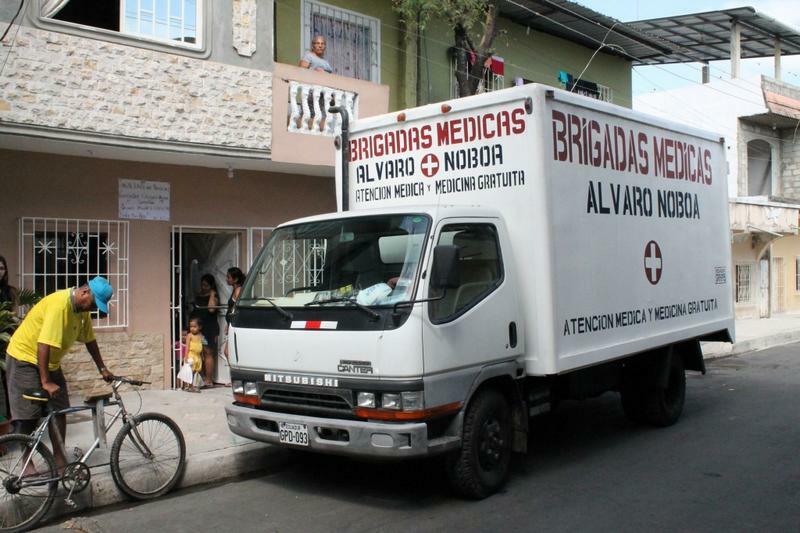 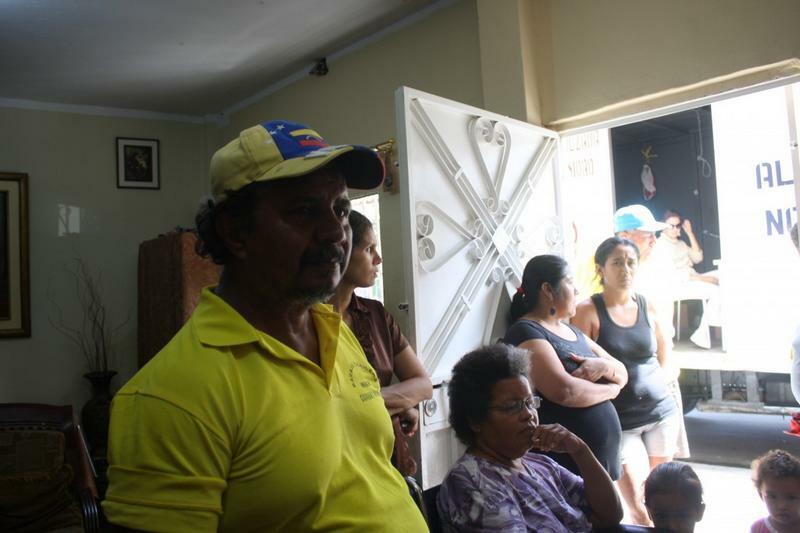 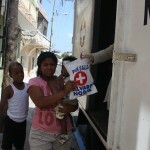 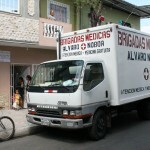 The medical brigade assisted almost 120 people in the sector of El Guasmo Norte, in the city of Guayaquil, thanks to “Dios nos bendiga”, group of social aid directed by Santa Isabel Vergara, who, through the Foundation, has served in an unconditional way since 1990, the social work of Alvaro Noboa. 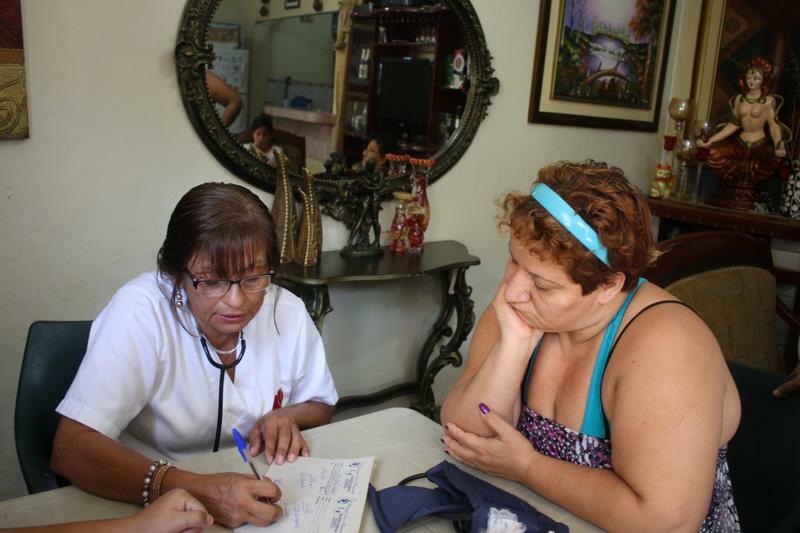 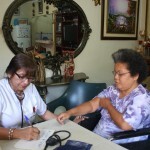 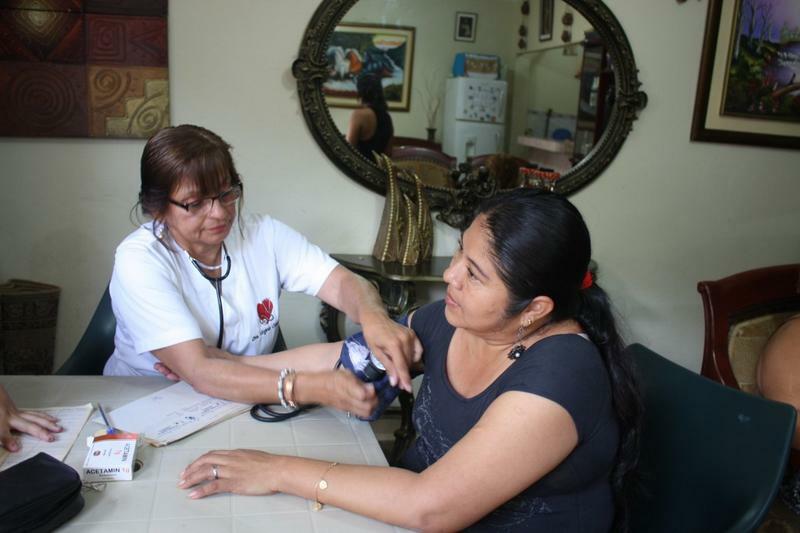 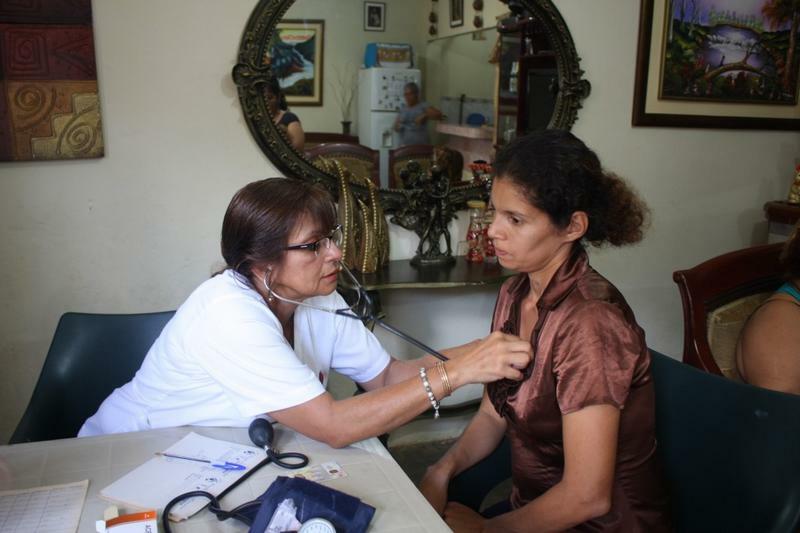 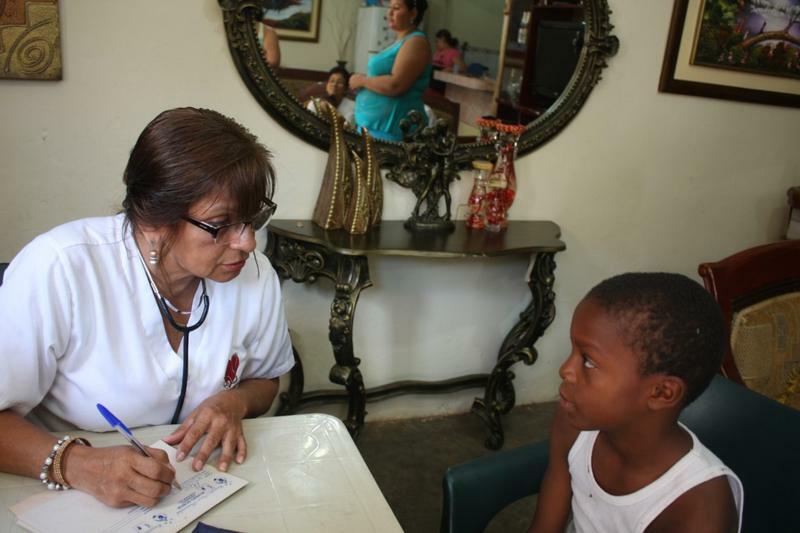 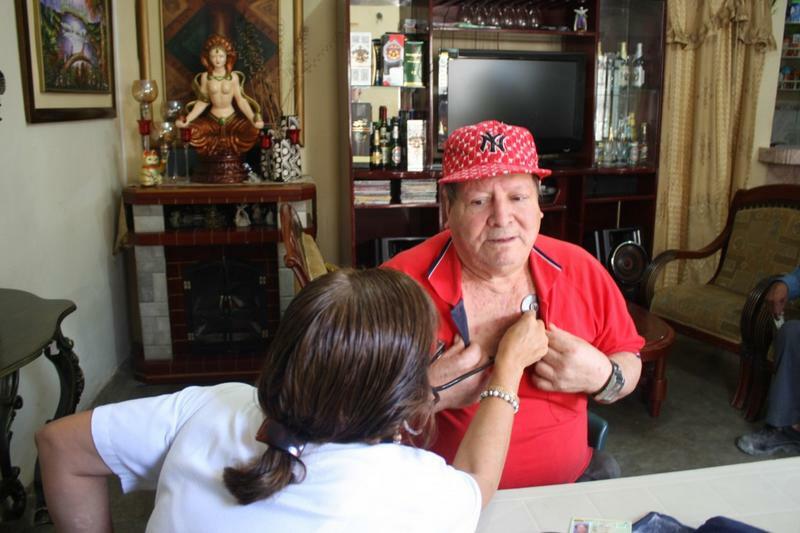 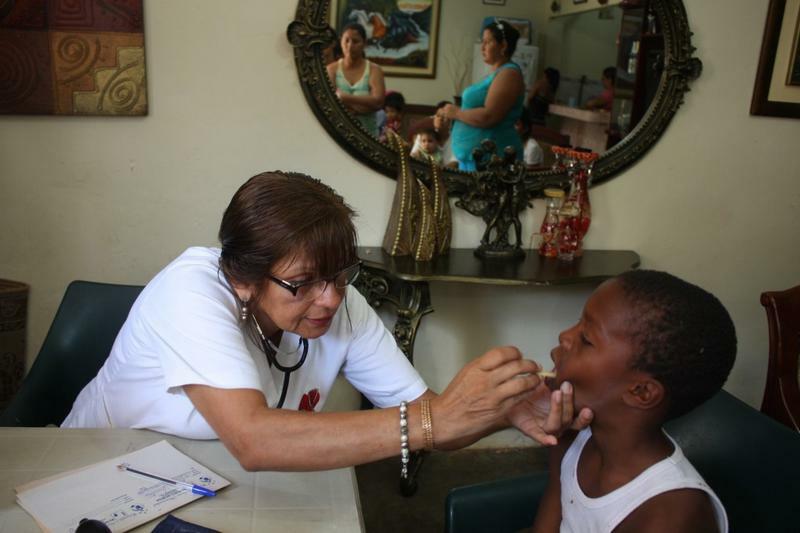 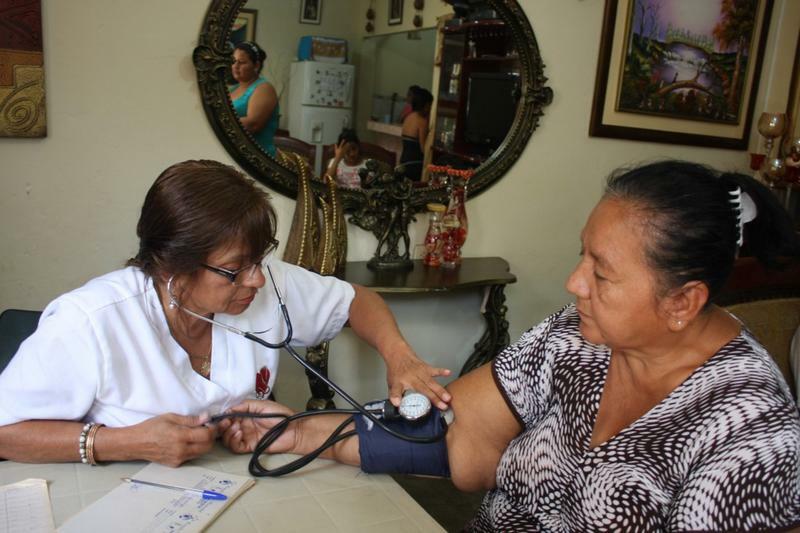 Doctor Virginia Clavijo was in charge of serving patients of all ages, most of them elderly people with feverish conditions, diarrhea caused by parasites, high blood pressure and diabetes. 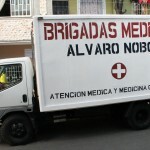 After checking them up, the doctor prescribed each patient the respective medicines for their health problems, and these were delivered free of charge by the Institution. 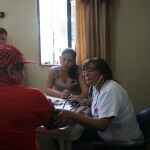 Rosa Espinoza, 64 years old, was one of the beneficiaries, she pointed out that thanks to Alvaro Noboa and the Crusade for a New Humanity Foundation she received free medication for her high blood pressure and diabetes, which represents a huge support to people like her who suffer from various illnesses but for the lack of money they cannot treat them. 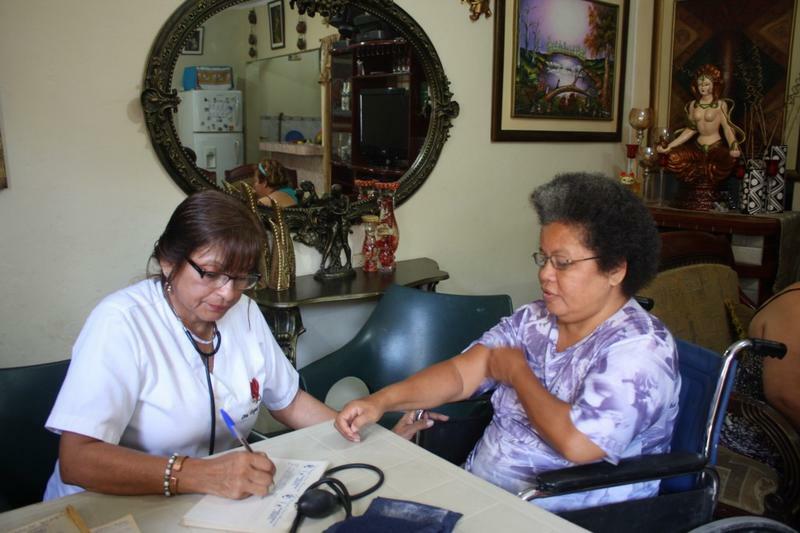 Likewise, Rosa, Shirley Cisneros, another beneficiary, was very happy to be able to have the support of the organization; she suffers from high blood pressure and because of the free medicines provided by the Foundation she can maintain her blood pressure under control and prevent future heart attacks.